Two 1960 rockers from Danny Rivers and Cherry Wainer. 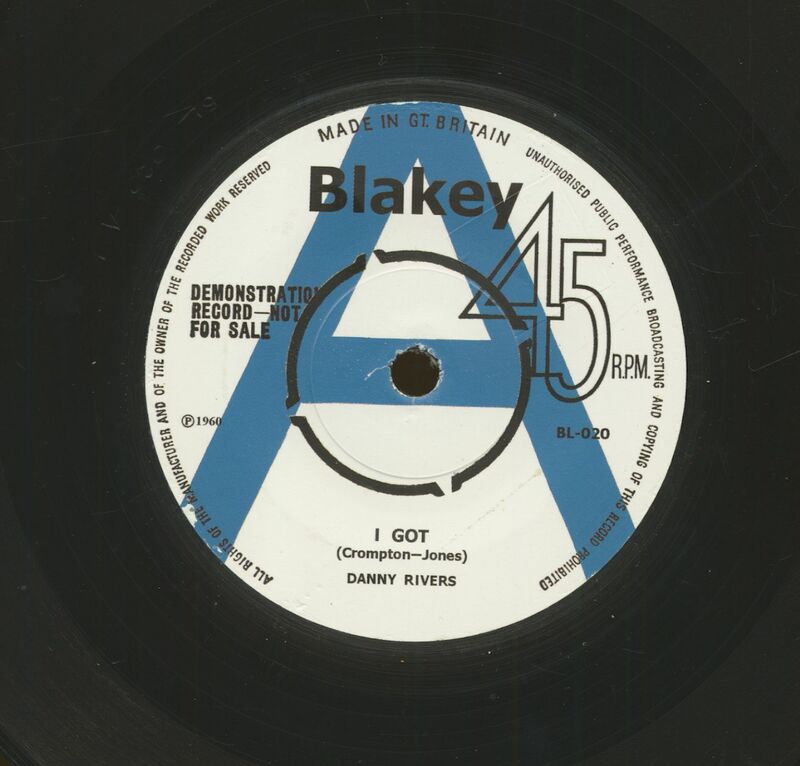 'I Got' has great vocals and a tremendous guitar break, the Barrett Strong classic 'Money' comes here as an Hammond B-3 instrumental! 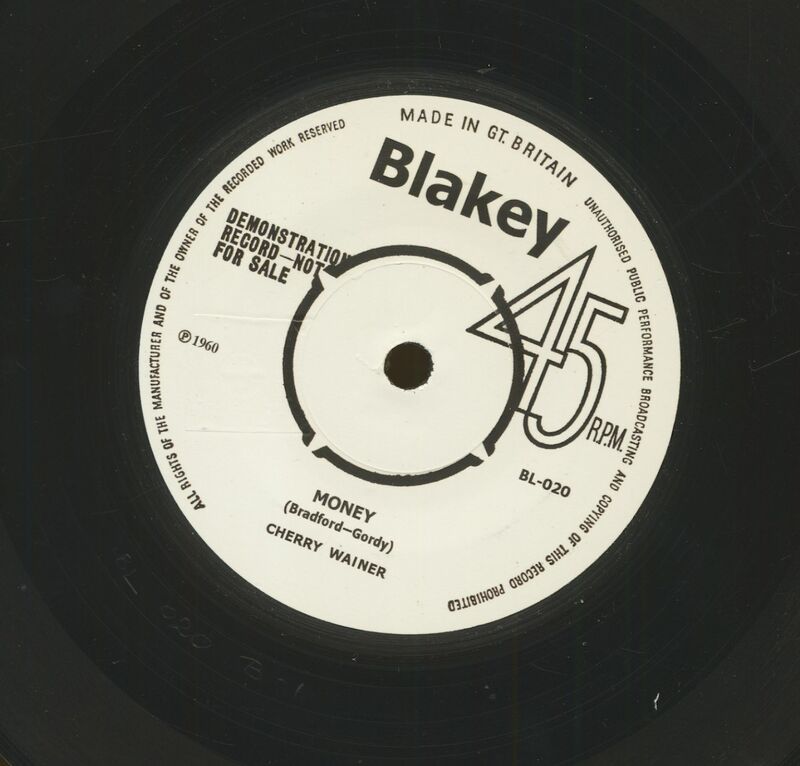 Kundenbewertungen für "I Got - Money (7inch, 45rpm, sc)"